Svetozar Marović, the ex-President of the former State Union of Serbia and Montenegro, accused of organized crime and corruption, will appear at Court on August 1st, agencies have reported. Marović, a former high ranking official of the Montenegro’s ruling DPS party (Democratic Party of Socialist), was prosecuted by the Court in the Montenegrin capital of Podgorica on corruption and organized crime charges. 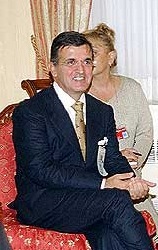 After Marović signed two plea agreements, he was released from custody on May 17. By signing the plea agreements, Marović admitted to being the head of an organized criminal group in his hometown of Budva, which purposely swindled the town’s budget for over 15 million euros. According to the first plea agreement which Marović signed, the former President of Serbia and Montenegro would serve 30 months in jail, and is required to pay EUR 50,000 to charity. The second plea agreement obliges Marović to an additional 20 months in jail, to compensate the state budged for a fine of EUR 1.1 million, and to pay an additional EUR 50,000 to charity. The two plea agreements that Marović signed are related to the eight corruption scandals in Budva. Corruption scandals in the coastal town of Budva revolve around Marović’s abuse of power and malfeasance in selecting private companies for infrastructural projects. So far, in addition to Marović’s two plea agreements, the Court in Podgorica received another 14 agreements related to the case; the Courts accepted five plea agreements which demand the culprits to serve over 31 months in jail and to pay over EUR 21 million in fines. According to some agencies, while in custody, Marović revealed where the missing EUR 15 million from Budva’s budget ended up. Marović is expected to appear in front of the Podgorica Court on September 1, while the second hearing is scheduled for September 8. 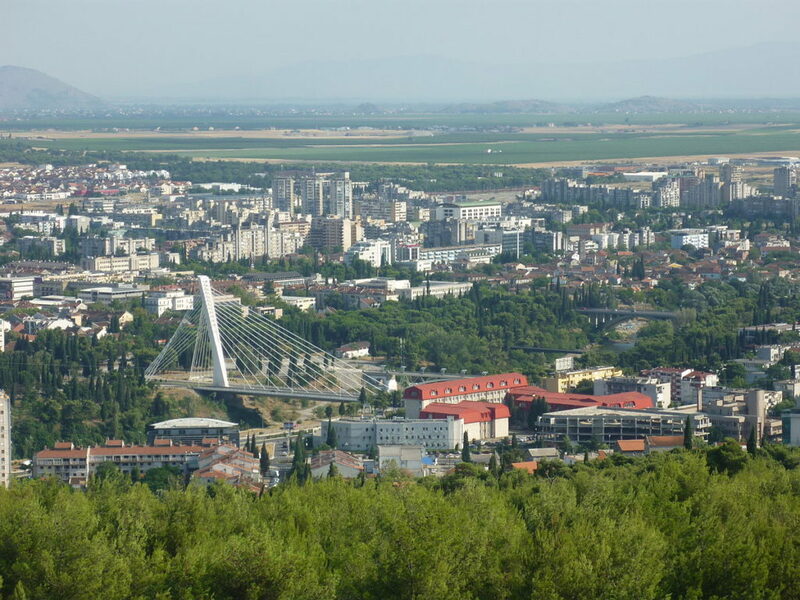 Based in bosnia and Herzegovina. BA in political science. Columnist.